Call Now (954) 526-9980 FREE Fast Quote! 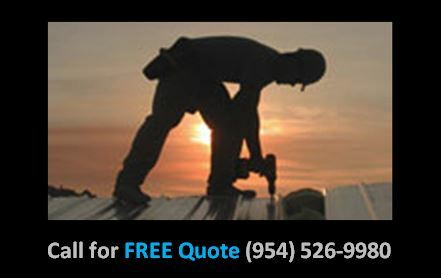 The Quality Fort Lauderdale Roofing team provides professional roofing contractors serving Hollywood – Fort Lauderdale and all the surrounding areas of South Florida. Call TODAY! 954-526-9980 for a no obligation hassle-free price quote. 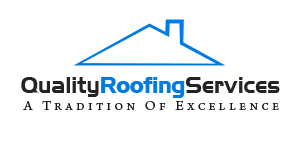 Quality roofing is essential to the structural integrity of a property, as well as the safety of those within. 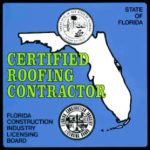 At Quality Fort Lauderdale Roofing Services we pride ourselves on using high-quality materials, hard work and attention to detail to craft your perfect roof, no matter the size or scope of the job. Our professional contractors and skilled construction team work hand-in-hand with clients to ensure we stay on task, on time and on budget by utilizing advanced technologies and up-to-date building methods. From design to installation to repairs, we’re dedicated to providing long-lasting results for your home or office. What’s more, as long time South Florida contracting specialists, we’re able to prepare your structure to resist even the craziest natural elements that constantly bombard homes in our area. Having worked in South Florida over a decade, we’ve had the opportunity to assist hundreds of homeowners, property managers and developers with all of their residential and commercial property needs. In that time, we’ve been able to build a strong reputation within the community for being professional, reliable and efficient. The reason is simple; we believe that customer service is just as important as the work itself. Whether you need repairs, massive restoration or a completely new roof, our experienced team is ready to get your roof in order. We’ll sit down with you for an in-depth consultation where we’ll talk about your goals, and then discuss how we can fit our work into your budget. No matter the size or scope of your commercial project, Quality Roofing Services has the ability, staff and equipment to complete your job to standard. From roof restoration to installation, we have the tools you need to do the job right the first time. When it comes to industrial roofing, you need qualified roofing specialists who understand your needs and can work around other contracted teams. We’ll be happy to complete your repairs, restoration or installation in such a way that it fits your processes and your staff. We at Quality Roofing Services understand that not every job is the same, and that flexibility matters as budgets, designs and tastes change. That’s why we’re confident in using a wide variety of tools and roof types—such as asphalt shingles, metal, tile, built-up and single-ply membrane roofs—to match your property needs. We want to alleviate concerns you may have about each job by providing a clear schedule of purpose. This allows us to not only be on the same page when it comes to your installation or repairs, it allows us to meet your specific needs, account for external elements and stay on budget. Your satisfaction matters, which is why we’ll always strive to get it right the first time. Contact Us – we offer a variety of warranties on our work. 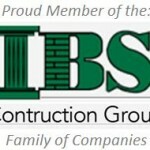 To schedule a free estimate, roofing repairs or installation work, CALL Today!